Bengaḷūru, today, is bursting at its seams trying to provide for a population well beyond the capacity of its infrastructure. 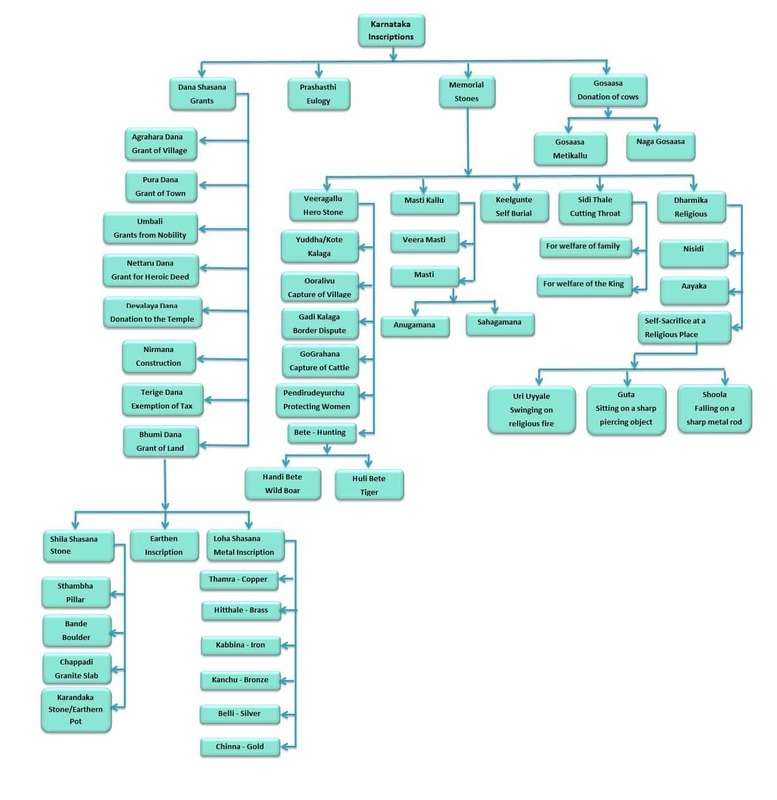 One would assume any proposed remedy would refer to planning methods adopted in the early settlements and respond to the city’s unique topography. Instead, the authorities concerned seem to have divorced themselves from local wisdom as they go about creating land parcels catering to commercial, and opportunistic interests, ignoring heritage and ecology. A few years ago, when I started my research on Bengaḷūru, the journey took me to the oldest labyrinths of the city, the past reached out across the centuries, and I was lucky to be able to document the tangible heritage. But, what if this tangible heritage is not allowed to exist, what if it is neglected, or abandoned to the vagaries of development? How many of her citizens can trace the rich history of the city if these disappear? While built structures are always noticed, and often preserved, innumerable shasanas (stone inscriptions) in the city, some in private residences, have stayed neglected. Valuable information about a place, its history, and its people comes from such shasanas. 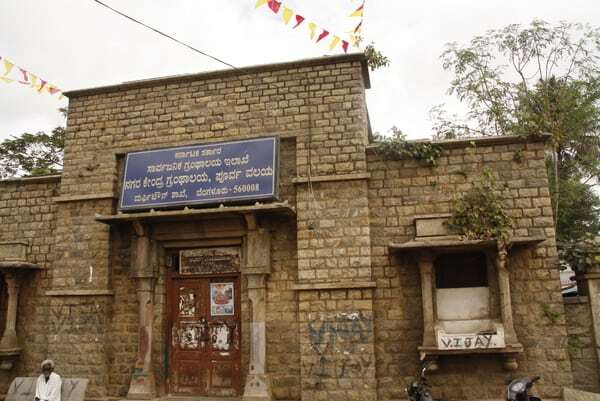 It is an inscription mentioning the Battle of Bengaḷūru dated to about 920 AD, found on the floor of the manḍapa in front of the Kammaṭēśwara temple in the Nāgeshwara temple complex, that records the first mention of the place-name of the city. Another one located in Ranganātha Swāmy temple of Mutyāla-pētē helps one work out the year of establishment of the city, and shares the information that Kempē Gowda II built the watchtowers of Bengaḷūru. We are lucky that the latter is relatively safe in the premises of the temple, though it carries some paint from unskilled hands. It is hard to predict whether it will continue to be preserved, considering the disdain with which the authorities have treated heritage in the recent past. 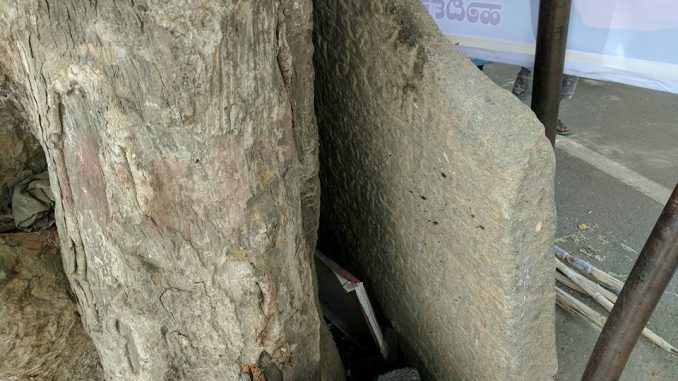 Not long ago, a history enthusiast, Udaya Kumar P L, went about re-visiting some dana-shasanas (grant record stones) dating to Vijayanagara period in and around Yeshwanthpura, Nagashettihaḷḷi, and Devasandra. These have been extensively recorded in the Epigraphia Carnatica by Benjamin L Rice, and form the basis for his research. A page from the documentation being compiled by Udaya Kumar. 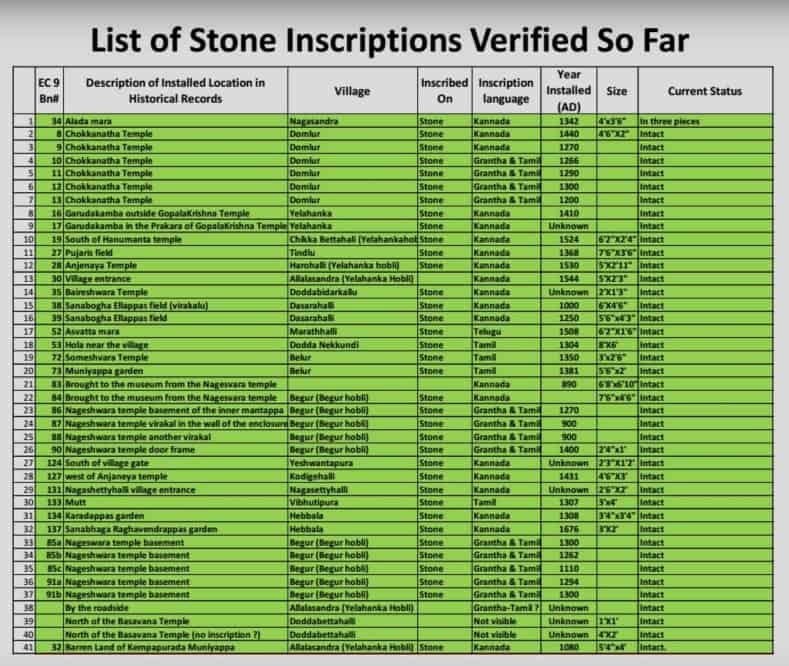 There exist two veera-gallus (hero-stones), just before the Nagasandra metro stop at Dasarahalli, of which one is in Kannada, measuring 6’ x 4’6” and dates to around 1250 AD, and the other much older one, measuring 5’6” x 4’ 3”, is in Tamil. Two more inscriptions, one measuring 4’ x 2’9”, dated to 980 AD, and another measuring 3’9” x 4’6”, dated to 750 AD, were destroyed to build a 15’ x 20’ house, he informs. 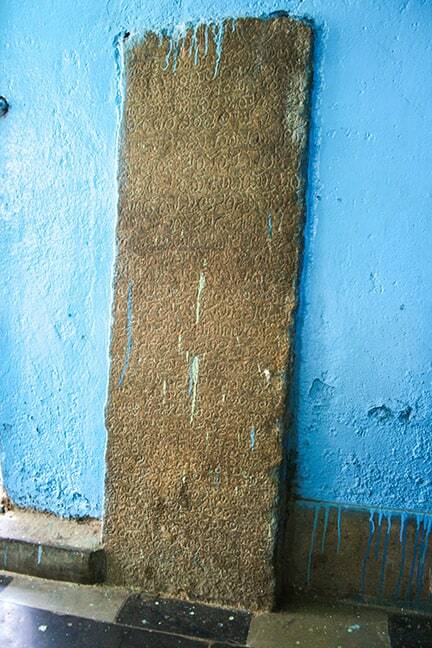 An inscription at Doddanekundi, measuring 6’ x 8’, now stands as a backdrop for the business of a tender-coconut vendor, and has faced the brunt of many paan smears. Another inscription measuring 7’ x 3’ lies neglected in Hudi. 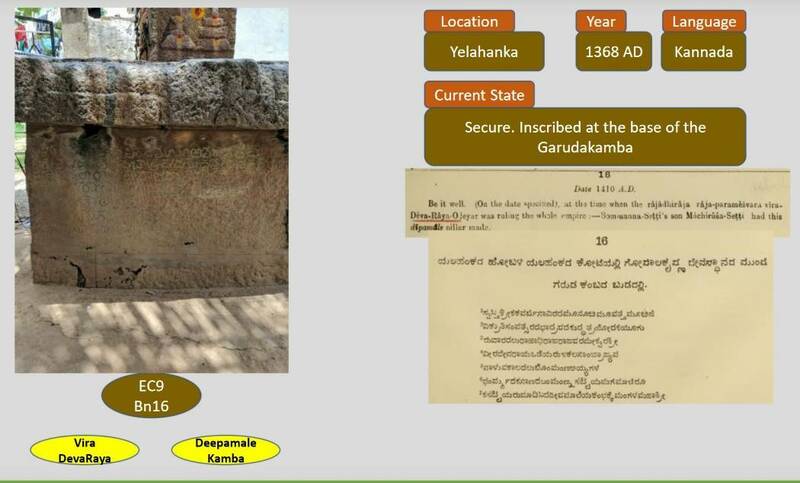 The 1308 AD inscription located in Nagawara mention the village Hebbala, the Hebbala lake and Elahaka-nad (Yelahanka). “Three of these are dana-shasanas (endowment inscriptions), and the fourth is a veeragallu (hero stone). These stones were installed in different locations in the Hebbal region, and some wise soul has recently moved them all to this place and prevented their destruction,” Udayakumar adds. Udaya Kumar is documenting his learnings in this presentation, and wants to share the locations of the structures he finds, once he documents all of them. He also wishes to collaborate with the government departments regarding their preservation. I hope it materialises soon. Will the city learn to value heritage? Recently, a heritage structure, Murphy’s library, was brought down to install a pre-fabricated canteen. The Government agencies went about axing trees located in parks, and damaging heritage structures including temples to reach the goal of an Indira canteen in every ward in the city. This has now changed course after pro-active citizens protested against the high-handedness of the administration. Unfortunately, the library that was a 104-year-old stone structure could not be salvaged nor the trees that were axed. It is a pity that much valuable documentation elsewhere is lost to us now. A way out might be to preserve such inscriptions in museums, if owners of properties where they are presently located are unwilling to care for same, while the best option would be to preserve them in-situ. Yashaswini Sharma is a Bengaluru-based architect, professor and researcher. She is the author of the book Bangalore: The Early City: Ad 1537-1799. The six-red snooker tournament is open to all cue sport enthusiasts from the state.